First in a series of art crime, antiquities trafficking, and provenance book reviews. Authors and publishers, get in touch! “Oh. My. Gosh,” said I “a new antiquities book by Karl E. Meyer! !” I pressed the “buy” button so hard and so quick that I likely shaved a year off my arthritis-free index finger window. I tweeted about it. I emailed my students. I mentioned it in my antiquities trafficking class. 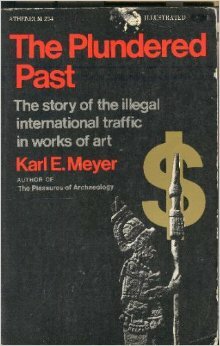 For those of you who don’t know, in 1973 Karl E. Meyer wrote The Plundered Past: The Story of the Illegal International Traffic in Works of Art. At a very early stage in the study of the illicit trafficking of antiquities he got in there, literally, and conducted interviews with some of the key players in this illicit market. Via thinly veiled pseudonyms, The Plundered Past told the unbelievable but true stories of the dark trade in looted and stolen cultural goods to the general public for the first time. It is the perfect balance between impeccable research and readability. I cite the heck out of it all the time. Unfortunately for me, Meyer mostly left things there in 1973, moving on from antiquities collecting research to bigger and brighter things. 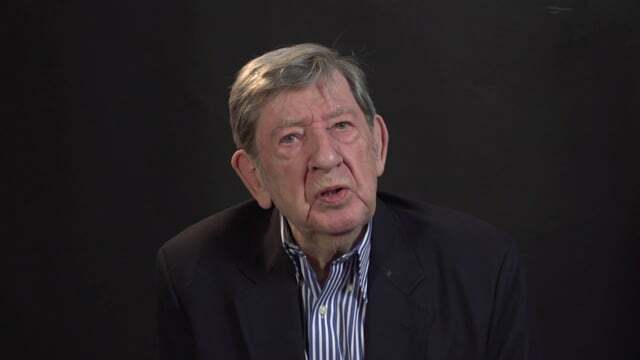 But not anymore, super fans, he is back and talking about China. I got the book in the post. I bought it for my Kindle. I put it on my phone. I’ll say from the start given the theme of this blog that Meyer and Brysac’s focus is not specifically the illicit trade in Chinese art. 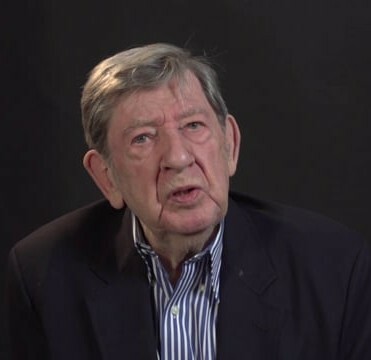 Rather the authors present decades of American interaction with the art of China told through specific discussion of key individuals, their motivations, limitations, and greater circles. Two parallel stories run through any given chapter: the growth of a US collection and the plunder of China. Illegality, shading dealings, looting, and trafficking are, of course integral to these stories. The authors treat these themes with appropriate nuance and care (I mean come ON, we’re talking about Karl E. Meyer here), neither dismissing them as ‘just how it was back then’ nor passing undue judgment on the sins of the past. Moving on to the content. 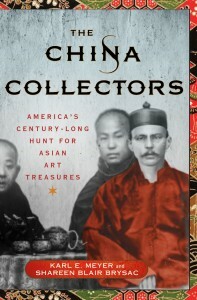 In all honesty I knew nothing about the historic trade in Chinese Art nor the growth of the major US China collections before I read this book. Nothing. 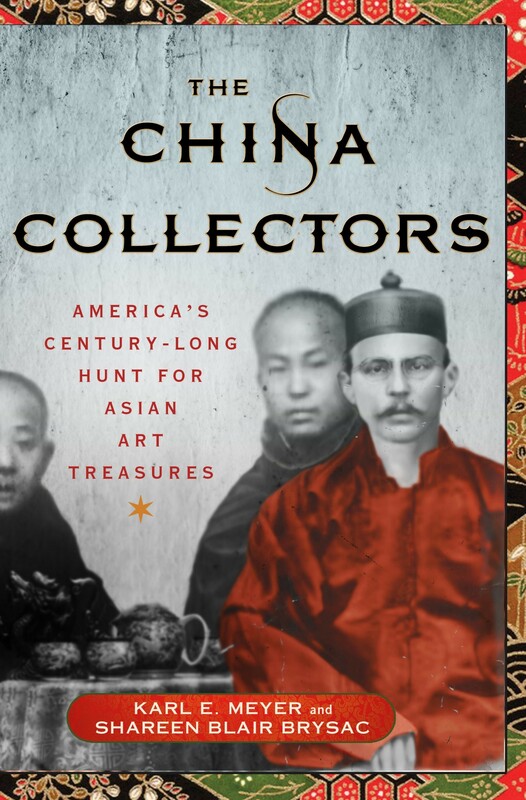 I had visited most of the collections discussed in the book on multiple occasions, but could tell you zilch about who collected them, when, why and (perhaps most shamefully) nothing about how they were taken/smuggled/whatever out of China. The China Collectors has significantly filled the “here be dragons” (haha) on my mental map. Having a blank spot in one’s art world knowledge where China should be is just not tenable at this point. 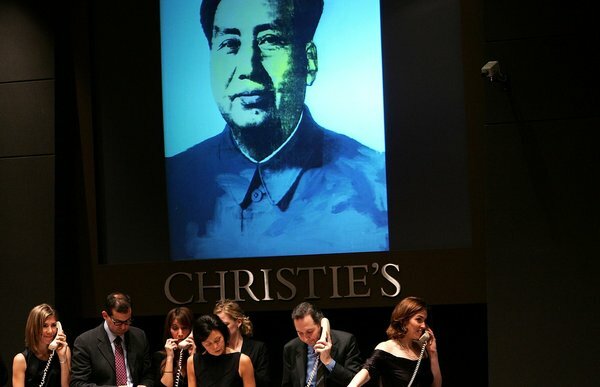 We all know that China has incredible buying power in the art market and at least some of that buying power is being used to ‘return’ cultural objects to China; to buy back what has left at various points. 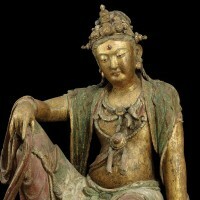 There is some indication that illicit art from other parts of Asia and maybe even the rest of the world is heading towards China, or through China, or is being faked in China. 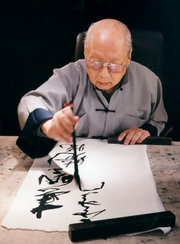 All art roads are leading to China at the moment. We can’t really talk about the situation if we don’t know its foundation and the plundering of China by the west (both illegally and semi-legally) is the foundation. Also at a meeting last month someone mentioned C.C. Wang and thanks to the China Collectors I knew what the heck they were talking about. Wheew. Lookin’ sharp. Reputation saved. If The China Collectors suffers from anything, it suffers from being too fully researched. It has a strong academic air to it which might be too much for some readers. It contains extensive information for a popular book: lots of people, lots of dates, lots of interwoven stories. Clearly this isn’t a problem for anyone who is even slightly academically minded and those of you who are full-on academics will find the book totally citable. Indeed, if you are like me and have negative free time, this kind of book is pure gold. Readable and entertaining but still something you can put in an academic bibliography. It is like not working while still working. And it is adventure-y with a great narrative structure so you can really get close to pretending that you aren’t storing all this info in your mind for academic purposes. That said, I did find that some of the later chapters started to drag a little but that may have been because of the totally insane way I consumed the latter half of the book. The final few chapters were read to me via a text-to-speech engine on my mobile phone as I drove 2000 km alone around rural Yucatán. I am willing to concede that those parts of the book might have been better without the robot voice that coughed out horribly mangled Chinese names left and right. Some people listen to music while they drive, I struggle with a robot who tells me stories of Chinese art collections. That’s just how I roll. All in all, this is a great second contribution to the field 40-odd years on from Meyer. Well constructed and really quite useful. No other book covers this subject from this particularly position of interest and expertise. I totally needed the info in it. People interested in Art Crime/Antiquities trafficking: Probably. General public: If you like smart stuff that borders close to academia without going over the edge into the abyss.